Since it was founded in 1884, Yzaguirre has manufactured all its productsfollowing traditional methods and using exclusive formulas that are the secret behindits aroma and taste. It has innovated and modernised these processes to guarantee the high quality of its products. It is considered one of the most prestigious brands in the market by vermut lovers. This delicious vermouth has an intense aroma of aromatic herbs and spices with gentle balsamic notes, giving it a pleasant and unique aromatic body. 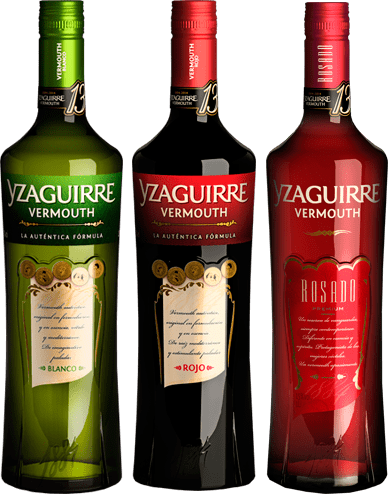 Yzaguirre has three varieties of its classic vermouth: Yzaguirre Clásico Blanco, Yzaguirre Clásico Rojo and Yzaguirre Clásico Rosado. Yzaguirre is renowned for its prestigious range of reserves and is a pioneer in this sector. Its range includes: Yzaguirre Blanco Reserva, Yzaguirre Dry Reserva and Yzaguirre Rojo Reserva: aged in oak barrels for 12 months with a red mahogany colour, it has consistency and character. 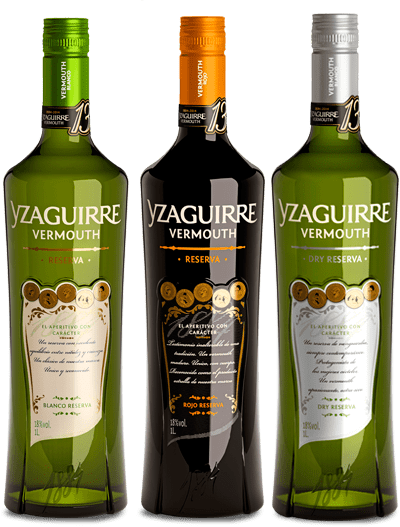 Yzaguirre Selección 1884 is the jewel in the crown of Yzaguirre vermouths. The herbs are macerated for two months to stabilise the aroma and colour of the mixture, making it the only vermut of its kind. 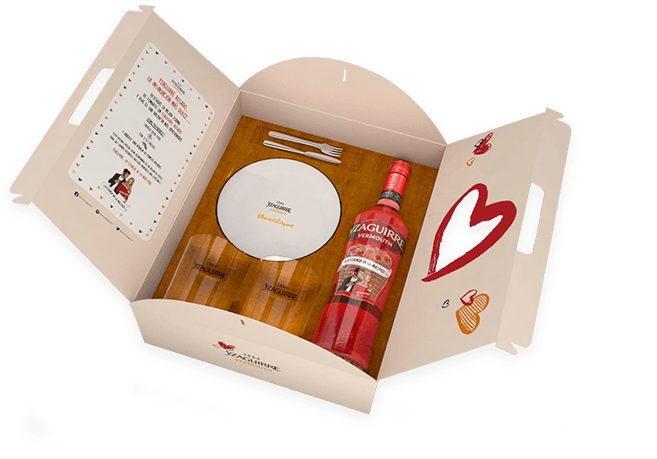 Yzaguirre Vermouth wins lovers’ hearts on Valentine’s Day with a special edition designed by the artist Elena Pancorbo.